What do I need to bring to collect my Merlin Annual Pass/es? 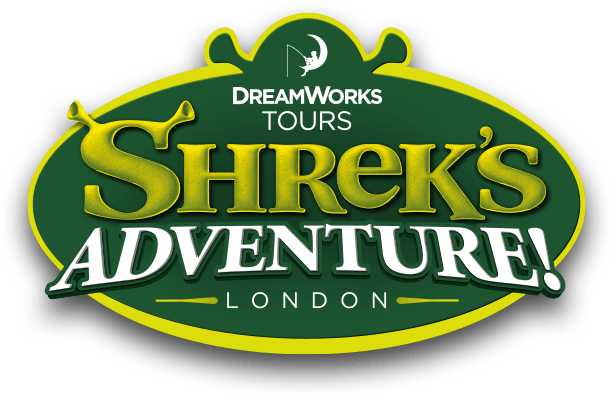 If you have selected Shrek's Adventure! London as your "Home Attraction" to collect your pass from, then you will be required to bring your email confirmation/booking reference number, payment card and photo ID. If you have not already uploaded suitable photos when purchasing your Merlin Annual Pass/es online, we will either require all pass holders to attend to have their photos taken or clear, colour passport style photos to be brought. Please be aware we are unable to accept photos on smart phones or tablets. Please note: If you are collecting a Merlin Annual Pass we require the card holder to be present with their payment card. We are unable to accept a letter of authorisation for Merlin Annual Pass/es.